Reading short stories is an effective and fun way to learn Spanish! 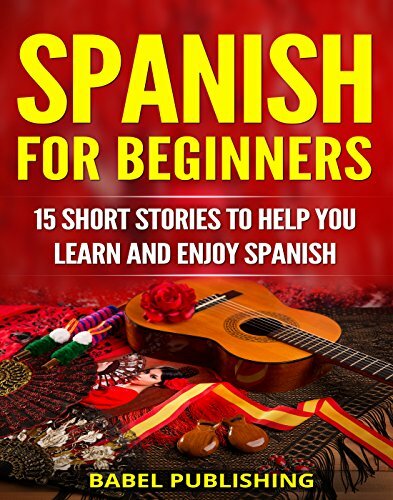 Improve your reading skills, learn new vocabulary, brush up your Spanish and have fun with these 15 engaging original stories in Spanish, ideal for beginners and new learners of Spanish. Follow the adventures of the Garcías, an Argentinian family of four moving from a small town to the big city of Buenos Aires. You will navigate new situations with them, from going to a new school, to celebrating a surprise birthday party, to meeting new friends, to going to the hairdresser’s. You will learn Spanish vocabulary and expressions in everyday situations. By the end of the book, you will understand basic Spanish… and you might even want to travel to Argentina! All stories are written using simple vocabulary that you can use during day-to-day conversations in any Spanish-speaking country. By reading the 15 short stories included in this book and completing the suggested activities after each chapter, you will:< • Learn and remember hundreds of Spanish words and phrases that you can use in real-life situations. • Improve your general Spanish reading comprehension skills. • Familiarize yourself with many grammatical structures without having to memorize any rules or do boring grammar drills! 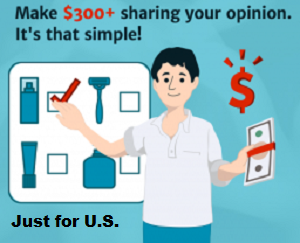 • See language learning in a completely new way! So don’t hesitate. If you want to learn Spanish the fun way, now is the time. Just scroll up and grab your copy now!